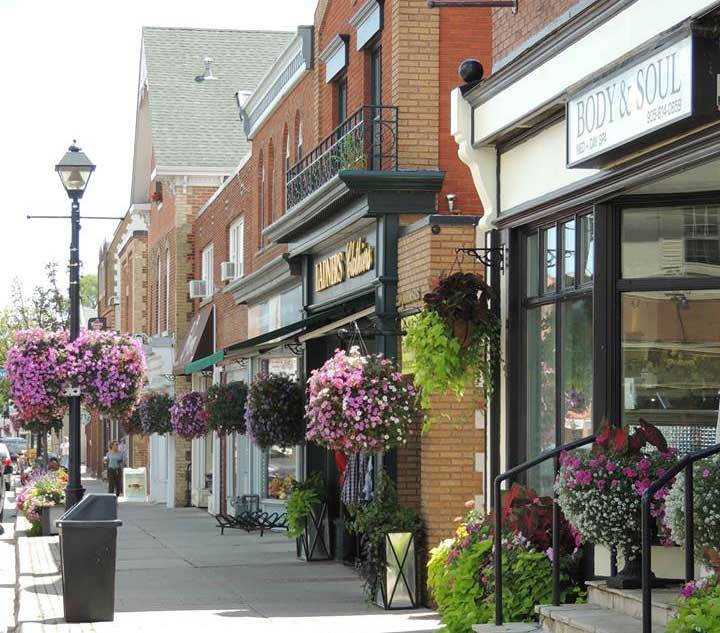 The Streetsville BIA welcomes businesses who fall outside of our boundaries, but may reside close to the Streetsville area to apply for Associate Membership. Any businesses who requests to join as an Associate Member must send a letter of request to join with their business information, address and reason for the request. The letter of request is then reviewed by the Board of Directors during the next scheduled board meeting where they will approve or deny the request. For those who receive approval, an annual fee will be collected.